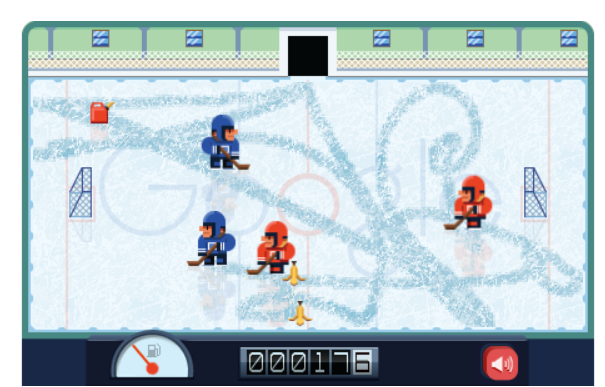 So Today for the 116th birthday of Frank Zamboni, the inventor of the ice resurfacer that every Hockey fan knows and loves, Google has deployed an interactive game, complete with Retro 8 bit bleeps and Boops to make you chuckle. Read here to find a bit more about frank and his fantastic invention! Just in time for Hockey Season to start back up! Can I say I’m more than a little excited for that one too? Let’s Go Flyers! DOOP!